The smash hit Broadway musical Waitress arrives at the Adelphi Theatre London; brought to life by a groundbreaking all-female creative team and starring Katherine McPhee as Jenna, Laura Baldwin as Darn, Marisha Wallace as Becky, Peter Hannah as Earl and David Hunter as Dr Pomatter. 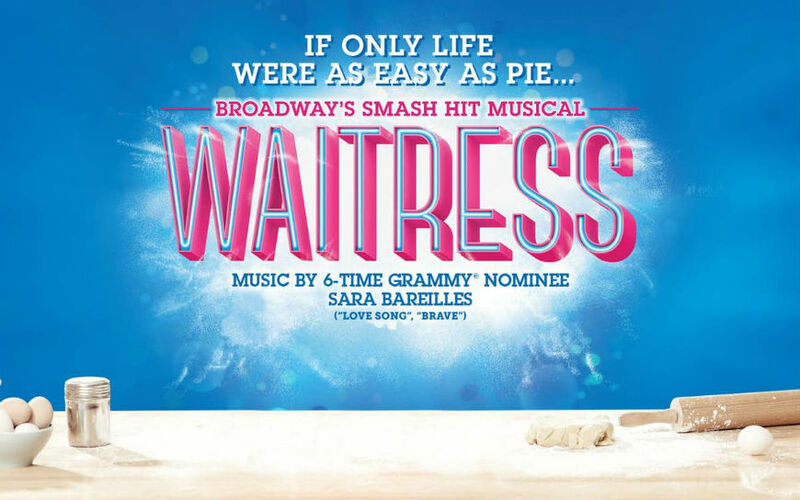 Waitress is an irresistible new hit that features original music and lyrics by 6-time Grammy® nominee Sara Bareilles (Brave, Love Song), a book by acclaimed screenwriter Jessie Nelson (I Am Sam) and direction by Tony Award® winner Diane Paulus (Pippin, Finding Neverland). 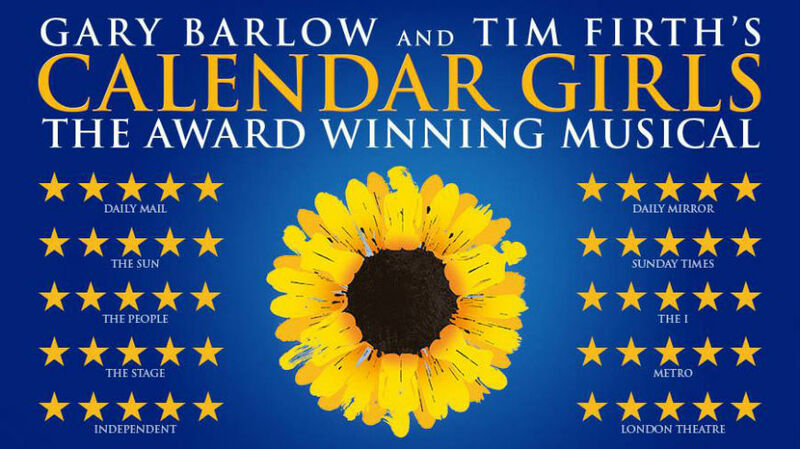 ‘It’s an empowering musical of the highest order!’ raves the Chicago Tribune. Inspired by Adrienne Shelly’s beloved film, Waitress The Musical tells the story of Jenna, a waitress and expert pie maker who dreams of a way out of her small town and loveless marriage. A baking contest and the town’s new doctor may offer her a chance at a fresh start, while her fellow waitresses offer their own recipes for happiness. But Jenna must summon the strength and courage to rebuild her own life. All our visits are subject to minimum numbers being met. £79.00 inclusive of Stalls Seating and Executive Mini Coach travel to and from London.